The problem is not that the Bork hearings have set a pattern for all others; the problem is that they have not. 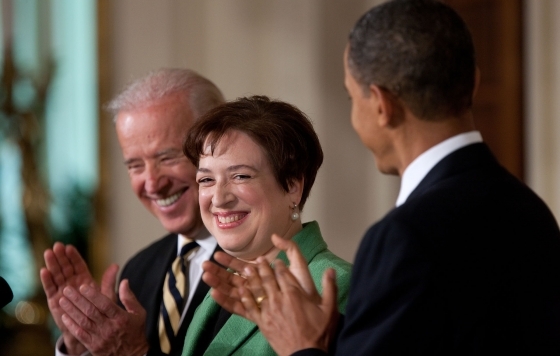 Elena Kagan, Confirmation Messes, Old and New, U. Chi. L. Rev. 919-942 at 942 (Spring, 1995).